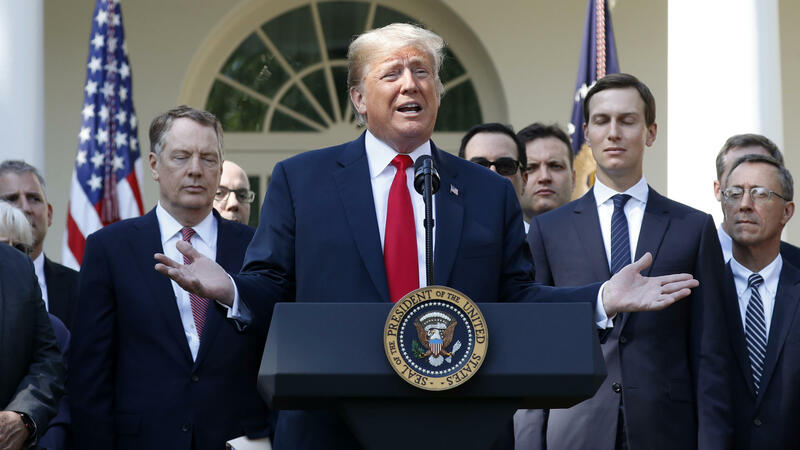 President Trump announced a revamped North American free trade deal and then took questions from reporters at the White House Monday. 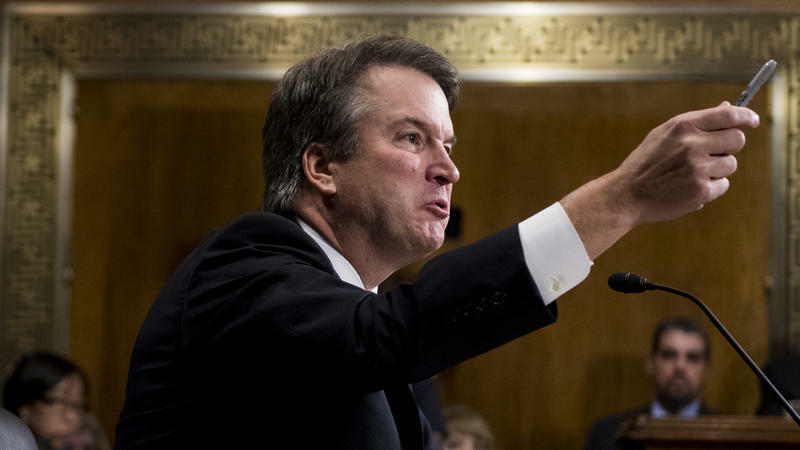 What's important is that the bureau must "go quickly," Trump said, because Kavanaugh has "been treated horribly" and he's been the victim of a "very unfair" process. "What his wife is going through," Trump said, "what his beautiful children are going through is not describable. It's not fair." Trump pledged in a White House Rose Garden news conference that he would not constrain the FBI's inquiry, but he also so far has not released the written scope of work that lays out the assignment to the bureau. Democrats led by the Senate Judiciary Committee's ranking member, Dianne Feinstein of California, have called for the White House to back up its assurances about the FBI investigation by revealing what, specifically, it has written in its instructions. Trump didn't discuss whether he might release the written scope of work. 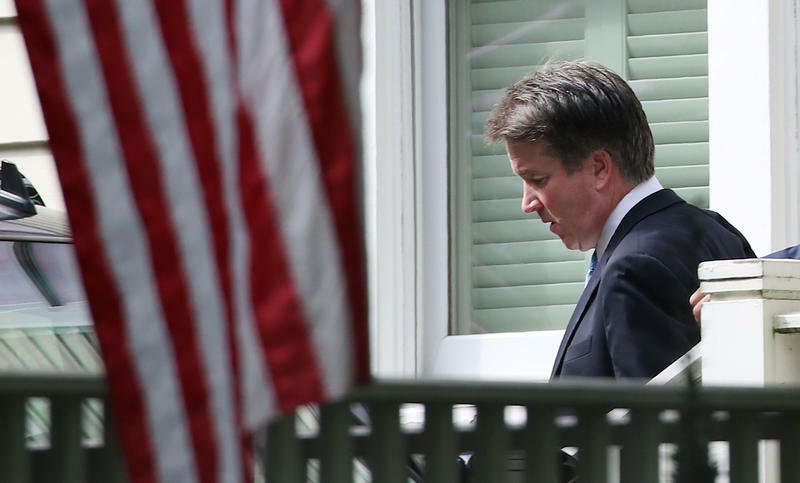 The FBI isn't pursuing a criminal investigation into Kavanaugh. It's doing a new background investigation, effectively as a contractor for the White House. That's why the parameters of its assignment, as made by the president and his aides, are important. Trump said FBI special agents began their work on Friday, worked through the weekend and are "really working hard and putting in a lot of hours." 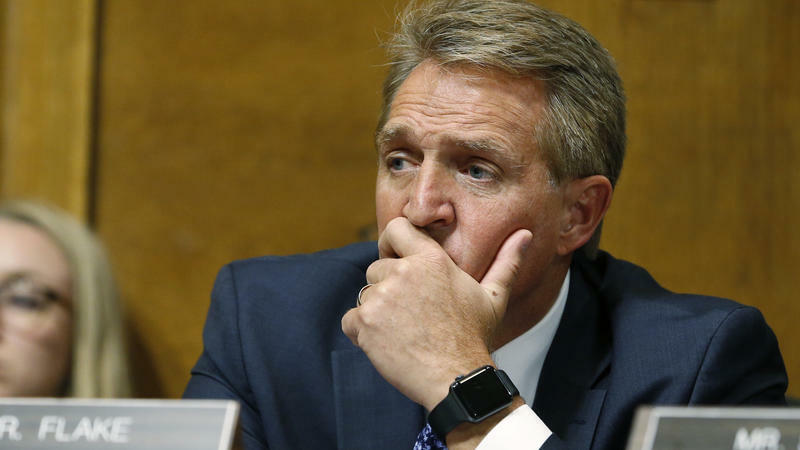 They are expected to compile their findings in a new report for the White House that it would then share with the Senate Judiciary Committee. 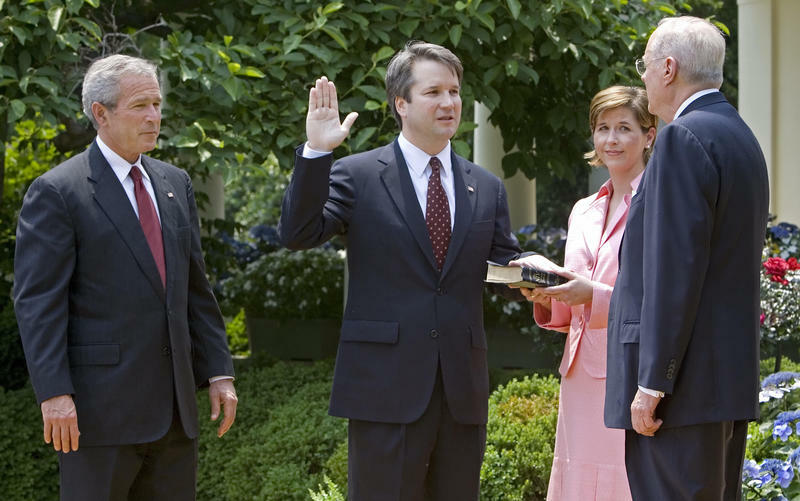 The full Senate could then vote on Kavanaugh on Friday. The president was asked whether he has a "Plan B" in case investigators substantiate the claims about sexual misconduct made by Christine Blasey Ford, Deborah Ramirez and Julie Swetnick — or the FBI discovers something else that could be problematic for Kavanaugh. Trump said he didn't want to talk about a Plan B but also said he was "open" to whatever investigators find. "Look, I'm waiting just like you," he said. "If they find something, I'll take that into consideration. Absolutely. I have a very open mind. The person that takes this position is going to be there for a long time."